What does 5G Wireless Mean? 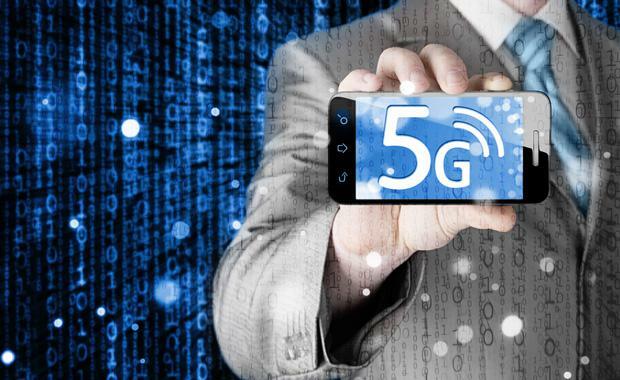 As the world enjoys greater connectivity and more consumers enjoy the benefits of 4G wireless internet speeds we are bracing ourselves for the next generation in the speed war: 5G wireless connectivity. Verizon in the US is planning on introducing some sort of 5G network by 2017. Whilst there’s the usual differences of technology from operators and competing national interests, 5G wireless will certainly introduce some blazing speeds – suggestions saying that it could be up to a 50 times faster data rate than the most advanced Wi-Fi networks of today. This of course will make things like movie downloads a dream, but what it really provides is a backbone for a wide range of devices to be connected everywhere. There's been a proliferation of cameras, wearable devices, connected home appliances, door locks and even pet collars that need internet connection. Gartner estimates that there's currently 6.4 billion connected devices in the world but this is expected to move quickly to 20.8 billion by 2020 - a massive increase. Cars are likely to be one of the main beneficiaries of this high speed ubiquitous connectivity with significant benefits. 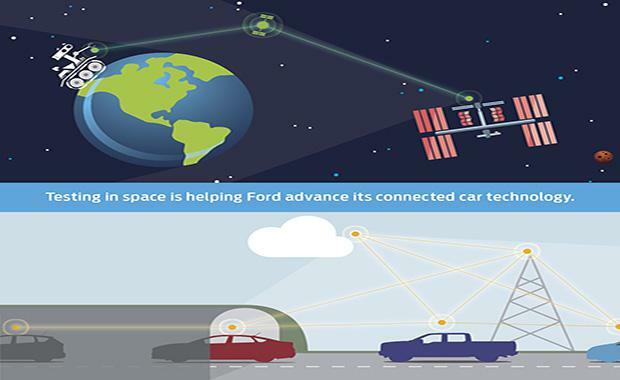 Fast Company recently reported on the outcomes of a project between Ford and St. Petersburg State Polytechnic University where they collaborated on modifying satellite communications so that cars on highways could communicate with each other. Cars that can constantly talk to each other could alert each other to changed conditions and even change the behaviour of other vehicles. Carmakers are beginning to put all sorts of sensors and connected devices into new vehicles, but to function as planned they need high-speed reliable connectivity. Enter 5G. 5G will be enabled by routers and other equipment strategically placed. With extremely fast data transmission will come the ability to connect most machinery from refrigerators to factory equipment. The ability to transfer useful real-time data will be amplified. Interestingly, the forthcoming Olympic Games of 2018 in South Korea and 2020 in Japan are focal points for those countries to demonstrate their prowess with this leap in technology. Whilst it certainly will make visitors' and even athletes' experiences better, there is a great desire for each country to get it right and boast on an international stage. For a future with millions or billions of connected devices then ultra fast networks are required and 5G is an important advancement. All our homes and buildings will ultimately be connected. It really is what futurists have been suggesting for years.